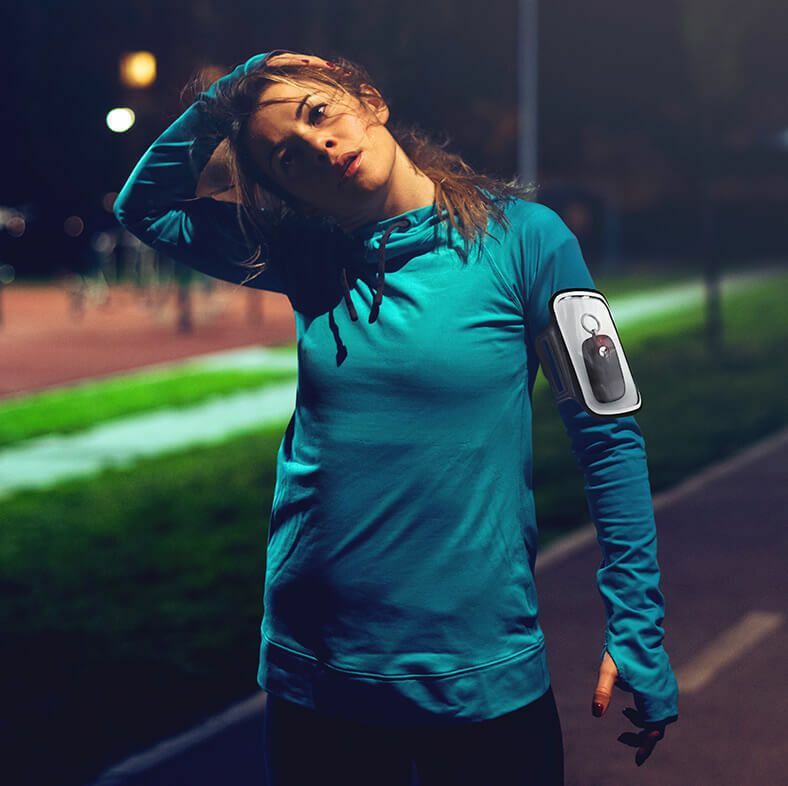 Yepzon Freedom is a new-generation personal security device combining both alarm and locator functionalities. 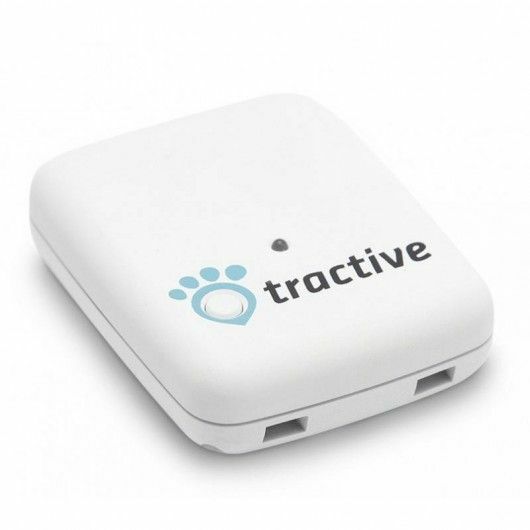 Tractive, the GPS tracker for pets. 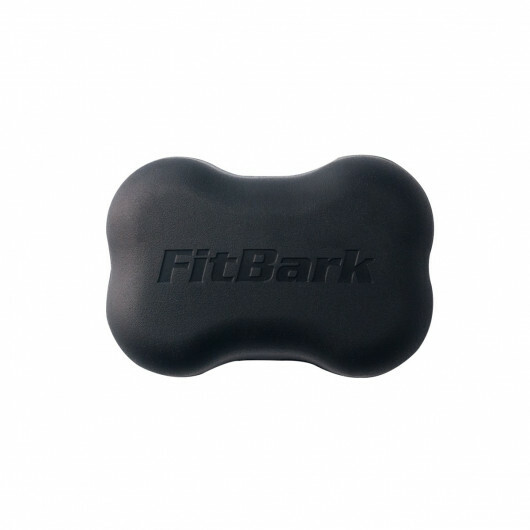 FitBark 2, get active with your dog ! 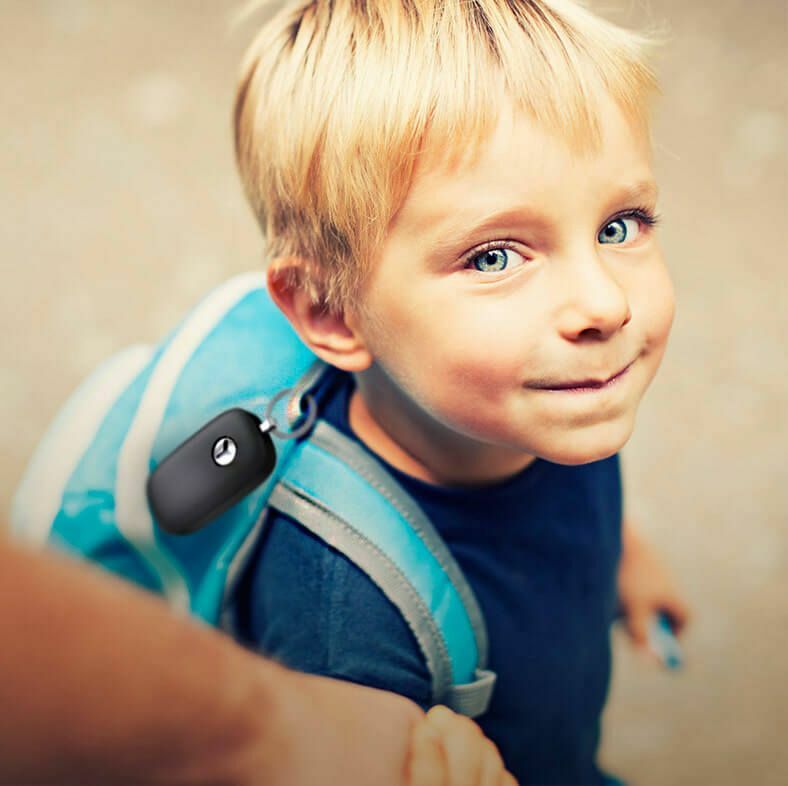 Yepzon ™ Freedom is a next-generation personal security device that combines alarm and location features. 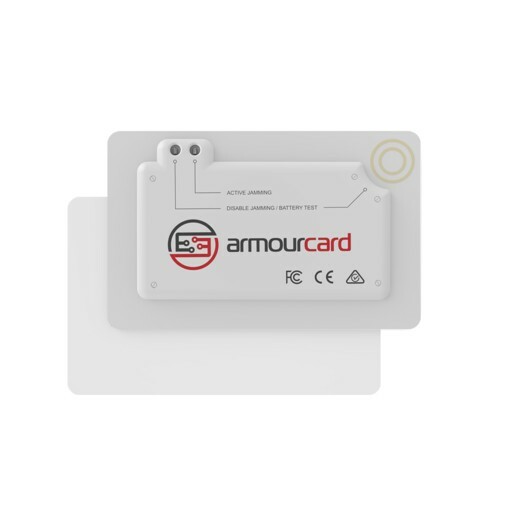 The safety device is designed for all circumstances of everyday life using the latest locating technology. 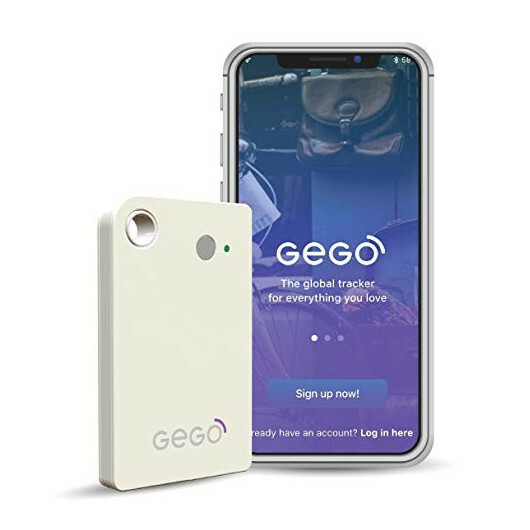 With the help of the device, a person in distress can be located in seconds using a smart phone. 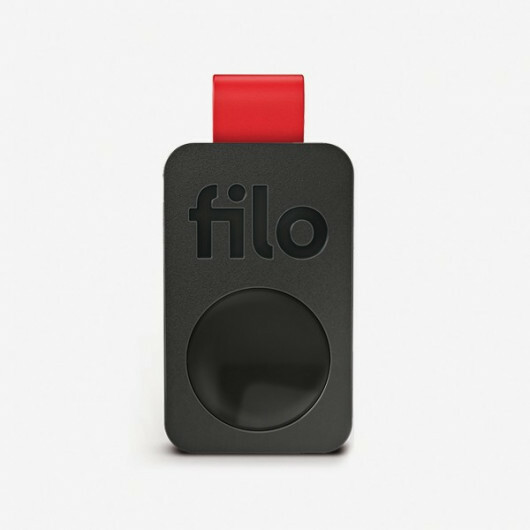 A simple push of a button and the device gives you the best possible location using wifi, 3G and GPS whether you are indoors or out. Yepzon ™ Freedom works anywhere on the GSM network. 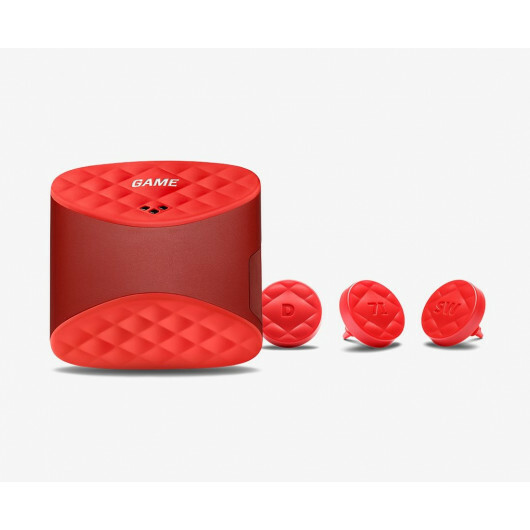 The small device is easy to attach anywhere with our accessories. THREE DIFFERENT MODES - YOU DECIDE! Download the Yepzon application to your smartphone. 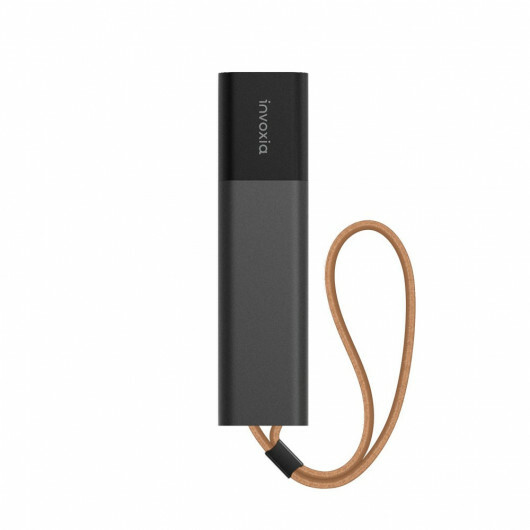 Associate your smartphone with the Yepzon device. Now you are ready to start locating! 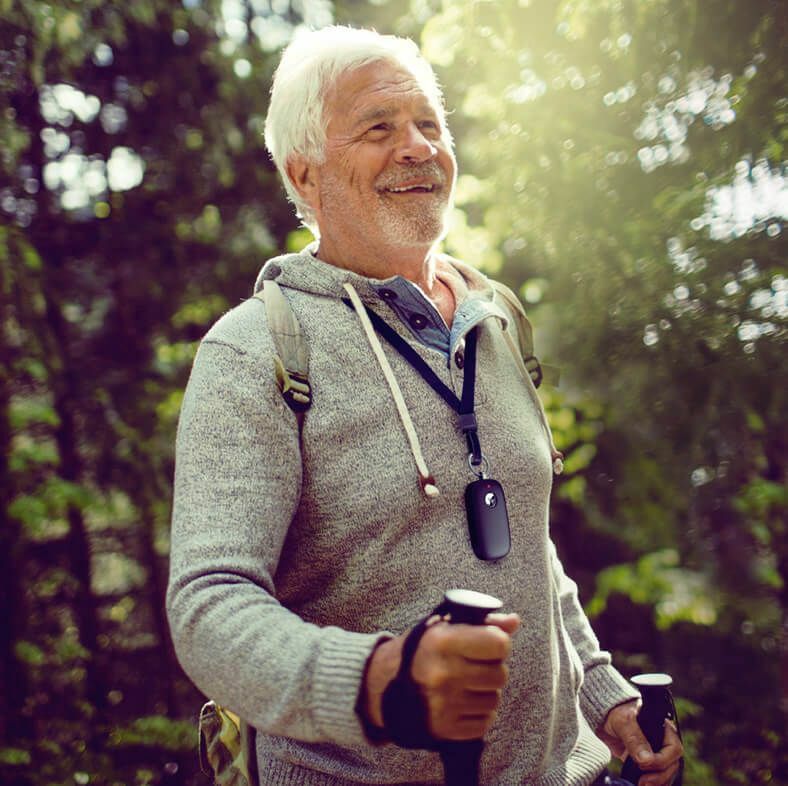 What is Yepzon® and who is it for? Yepzon is a user-friendly locationing service for everyone who wants to protect their valuables. What kind of smartphone is required? Yepzon App® uses the NFC feature to pair Yepzon with Windows Phone and Android devices. iOS devices can be paired with the Bluetooth Smart (BT 4.0) feature. 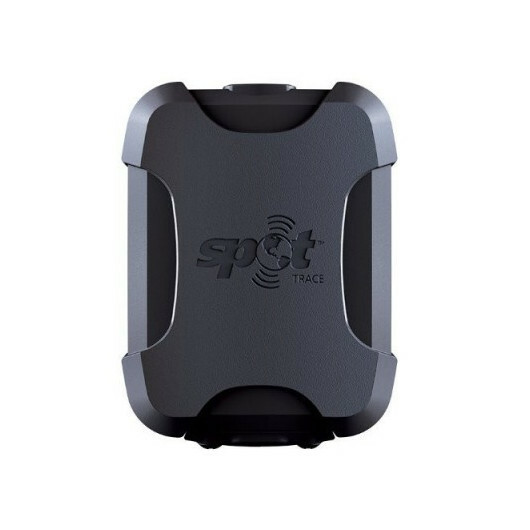 Bluetooth Smart feature of iOS and Android devices is also used for locating a nearby Yepzon. Check your phone’s features from the manufacturer’s website if you are unsure. The application may also install on devices that do not meet the above requirements – but all the features are not available. If you have, for example, WP or Android device, in which the application is installed, but you are unable to pair because your device does not have NFC, ask a family member or a friend to perform pairing his phone, and then to share the access to your phone. Afterwards you may remove his/her access rights. Pair Yepzon with a supported device. Share control from this device to a device which is not supported. If Yepzon App can be found in the app store of the latter device, Yepzon should be able to be controlled and followed with that device. 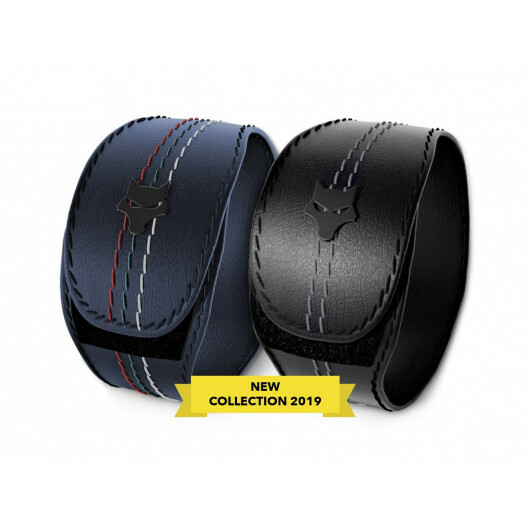 Yepzon® locator connects regularly to Yepzon Sky cloud service: it checks if any user has sent a location request. User defines how often Yepzon does this checking. User controls the device by Yepzon App smartphone application and locates the device when necessary. Where can I get Yepzon® App mobile app? Yepzon App can be found on Google, Windows Phone and Apple app stores as Yepzon App. The application is free. Tap Yepzon App’s ”Locate” icon. You will first get the last known location based on cellular network, with an accuracy usually from hundreds of meters to few miles. Accurate location will be shown once Yepzon automatically checks next time if the user has sent location request from the app. How quickly can I get the location? The user defines in the Yepzon App, how often Yepzon will check from Yepzon Sky whether location data is requested. This is called ”Update interval”. The speed new location becomes available depends on the last check. The maximum waiting time is the set update interval. Example: Yepzon’s update interval is set to 5 minutes. The receiver checks the cloud service at 10:00 am, whether the location request is sent. The user sends a location request at 10:03. He gets the location two minutes later, at 10:05, when Yepzon next time checks with Yepzon Sky. It makes me feel confident that I'll be able to find my daughter in case she gets lost. I tried locating several times even inside the mall just to test it...and it works very well! This product is exactly what we had been looking for! We have the peace of mind of knowing where our grandma is at all times ! Highly recommend! 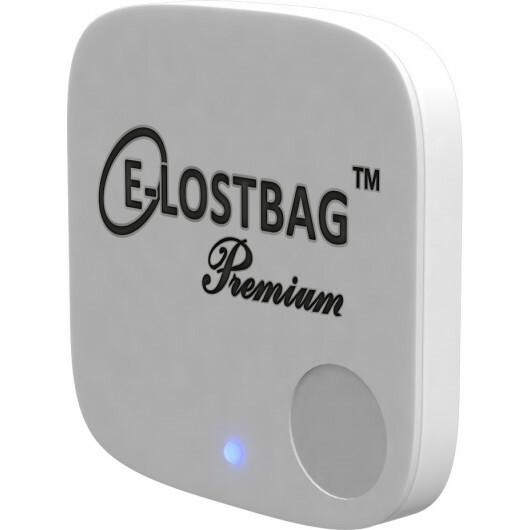 This is the most innovative GPS locator on the market today! Absolutely worth buying if you have anyone or anything that you can never ever lose. 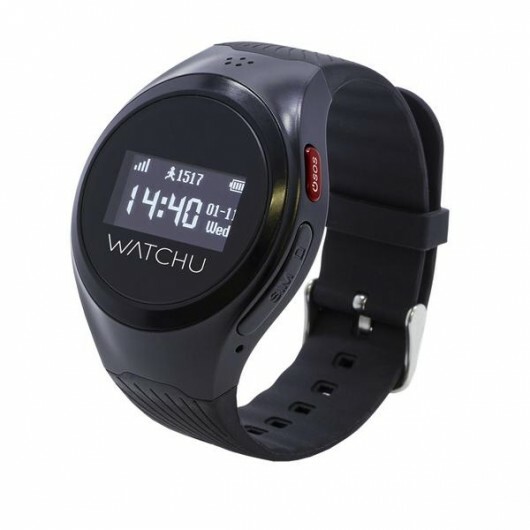 Easy to use, great battery life, very accurate GPS location, and most important gives peace of mind! Copyright © 2016 by Magentech. All Rights Reserved.